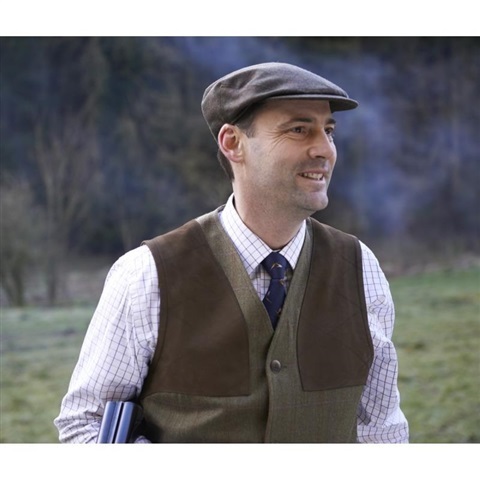 A shooting jacket that gives you the protection and practicality to enjoy the outdoors anytime, the men’s Schoffel Ptarmigan Extreme Shooting jacket is perfect for anyone’s wardrobe. 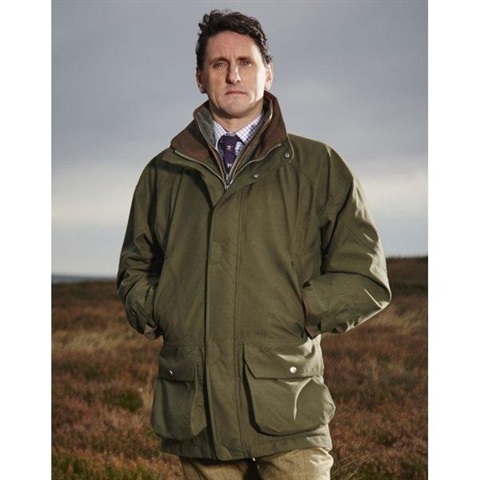 The jacket provides the ultimate protection from the elements, featuring a two-layer GORE-TEX® laminate that protects you from the wind and rain, keeping you snug whatever the weather. 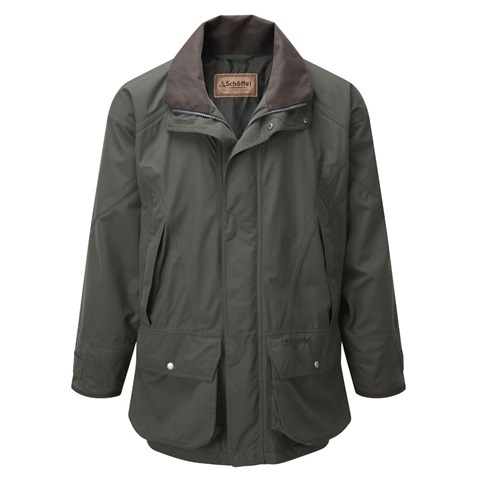 The GORE-TEX® also allows the jacket to still be lightweight, stopping it from slowing you down. The front features two large below pockets giving you ample room to keep any of your necessities with you wherever you are, as well as having retainer straps giving you easy access when you need it. 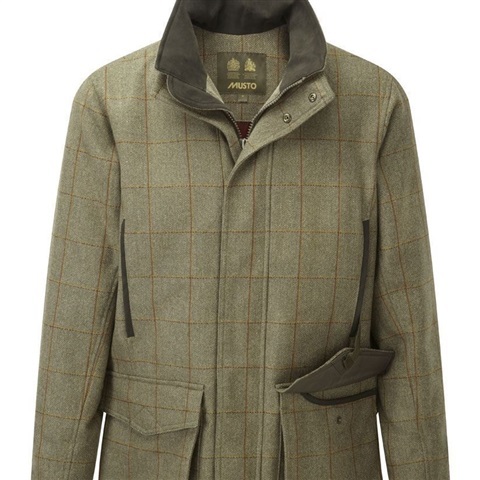 As well as the two bellow pockets, two hand warming pockets feature just above, lined with fleece for a soft, warm and comfortable position to keep your hands when the weather takes a sudden turn for the worse. 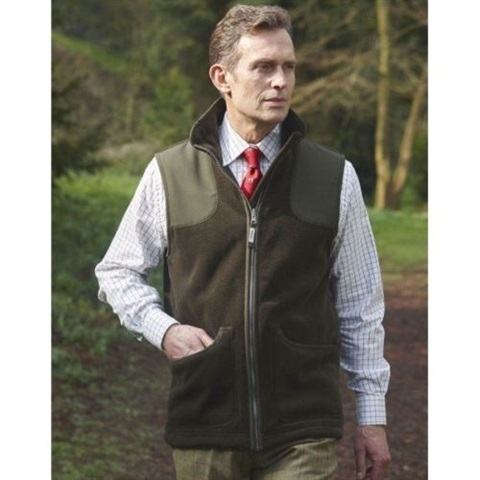 The inside features two zipped security pockets for your more important items, as well as an easy access pocket just beneath the placket. 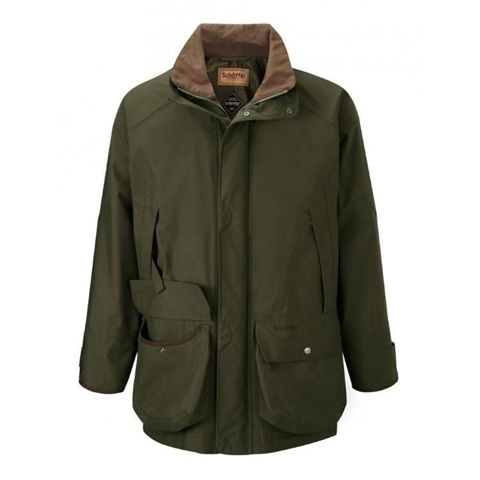 The outside also features a detachable hood, as well as a fill length studded storm flap that conceals a two way zip to make fitting a breeze. 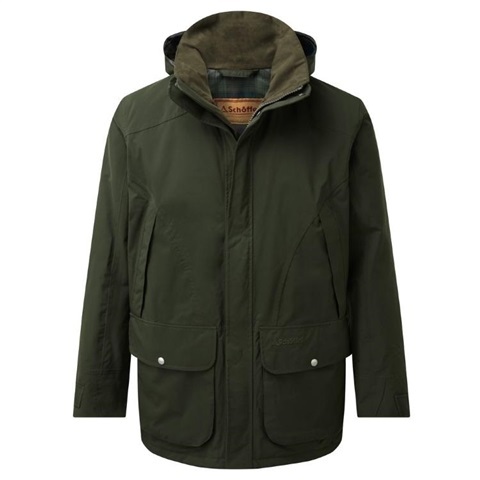 The Extreme Shooting jacket is also machine washable and quick drying making it easy to take care of and lasting for years to come. 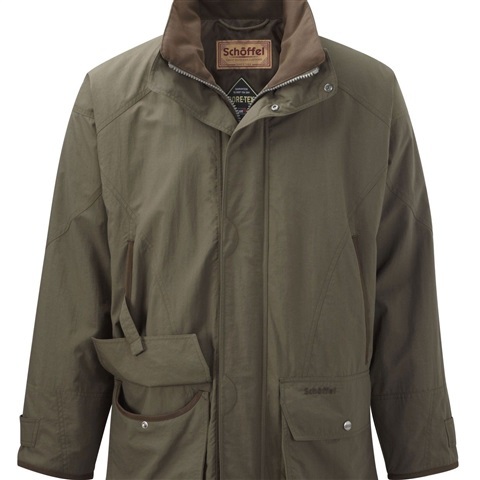 Features GORE-TEX® two layer laminate for extreme weather protection. 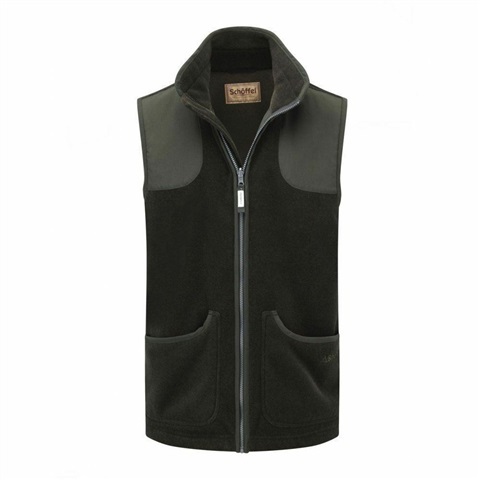 Durable lightweight Twill face fabric with soft hand. 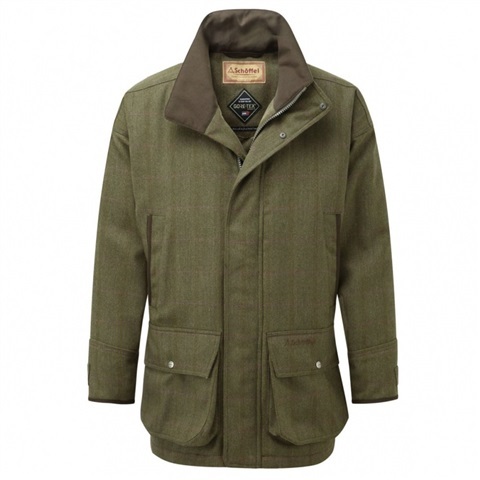 100% waterproof, windproof and extremely breathable. Sport cut for ultimate lift when shooting. Retainer straps for easy cartridge access. 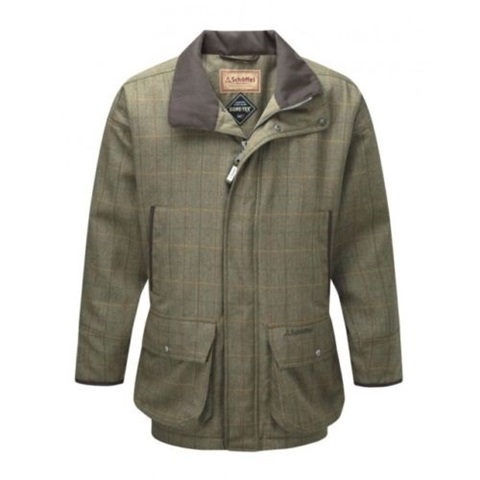 Micro fleece hand warming pockets with storm flaps. Two inside zip security pockets and easy access pocket beneath placket. Front two way zip. 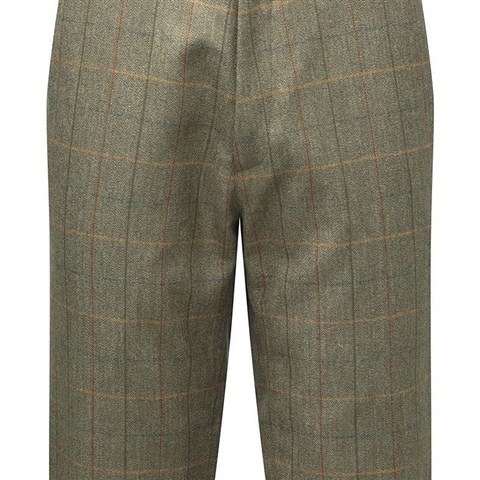 Large reinforced bellow cartridge pockets with drainage holes. Cotton canvas trim. Elasticated and adjustable storm cuffs. Detachable hood. please note these items are generously fitting,it is advised to go down a size. 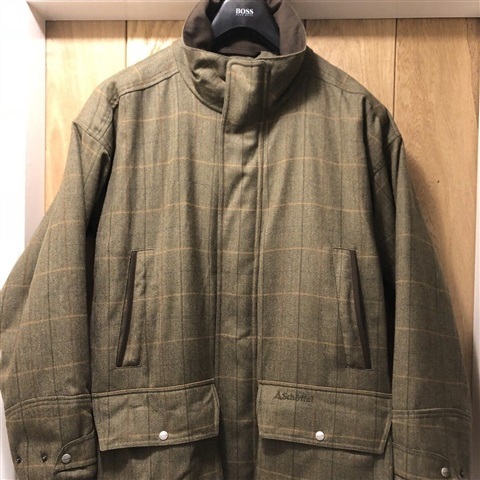 Very lightly insulated shooting coat made from a light weight outer Cordura fabric - renowned for it's durability, non-absorption of moisture and abrasion resistance. 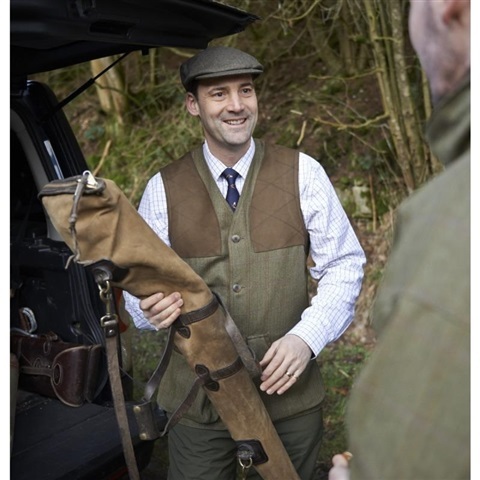 Designed specifically for shooting with it's sport cut design for minimal gun mounting interference and lifting of the jacket. 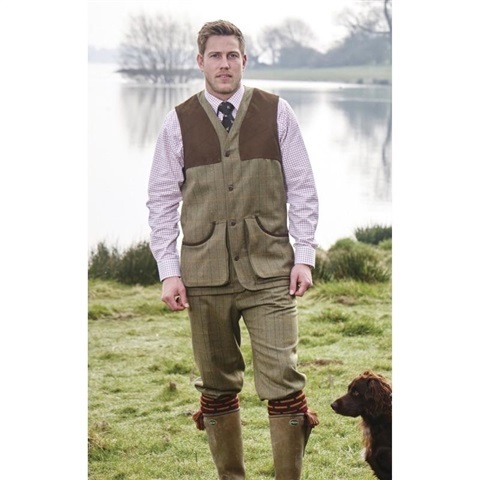 The hand warming chest pockets are microfleece lined and the large reinforced front cartridge pockets have drainage holes and a retainer strap for easy access. 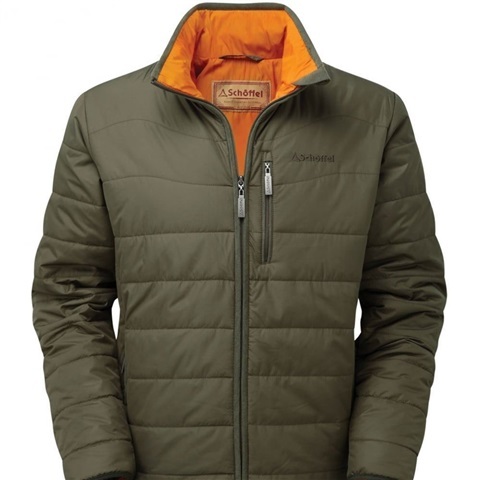 The Ptarmigan Interactive features a Gore-Tex Z liner that ensures the jacket is 100% waterproof, windproof and highly breathable. There are 2 internal zipped pockets and an easy access zipped pocket beneath the storm flap that covers the main two-way zip. Ribbed storm cuffs with adjustable press studs prevent rain from running up your sleeves. 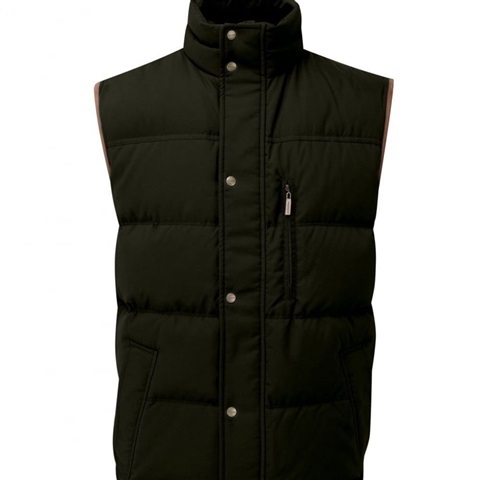 Supplied with a detachable hood for poor weather conditions. please note,these are very generous fitting items. 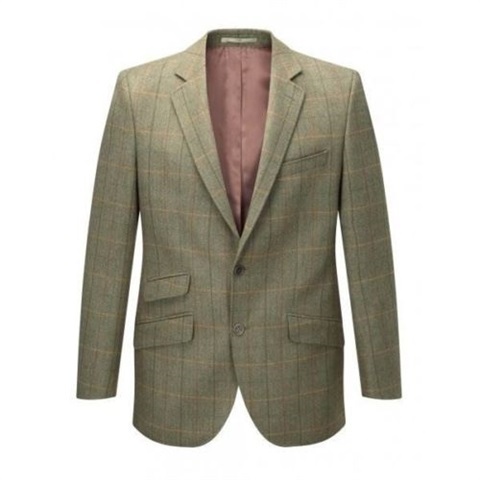 reduced from £430 please note these items are generously fitting,it is advised to go down a size. 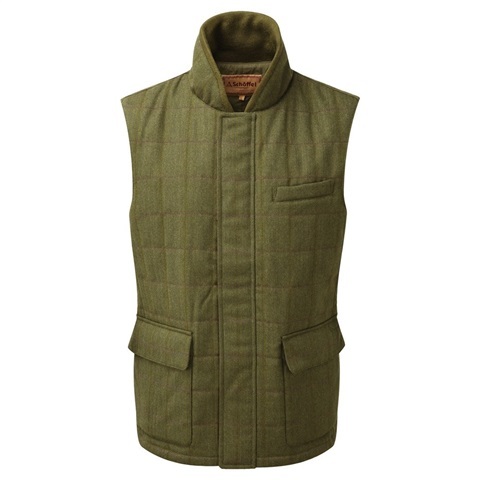 The Schoffel York Quilted Gilet is a multifunctional vest with a flattering tailored fit. 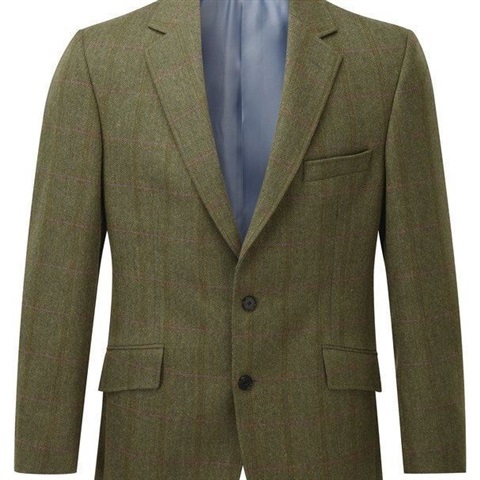 It is great for layering as well as adding warmth without adding weight. 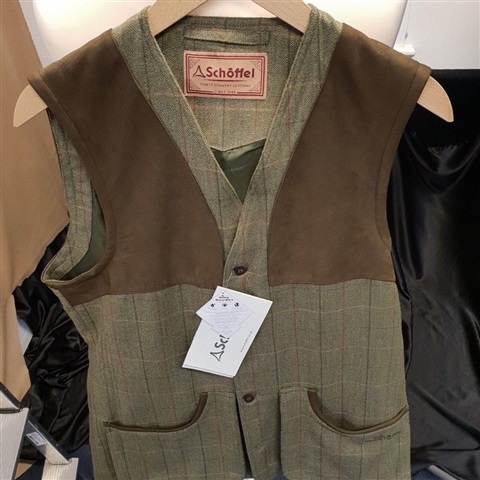 The Schoffel Sedbergh Tweed Waistcoat in Sandringham Tweed is made with 100% pure lambswool and finished with Teflon®. 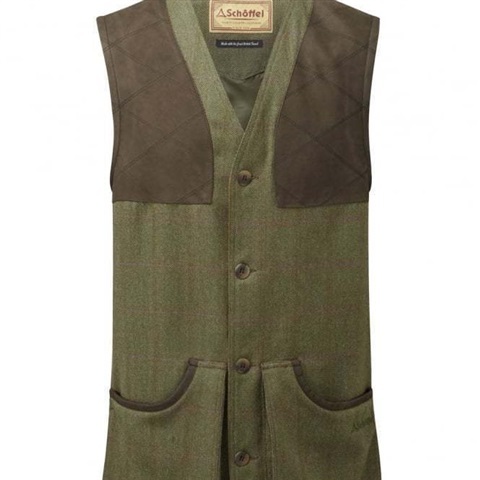 It is moisture and stain repellent and is the perfect shooting gilet. 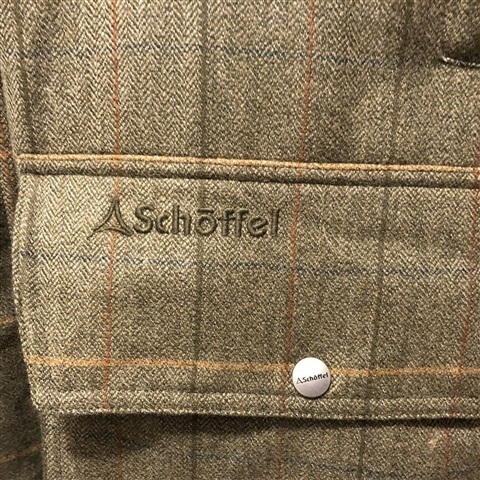 The Schoffel Belgrave Tweed Sports Jacket in Sandringham Tweed is made from 100% pure lambswool and finished with Teflon®. 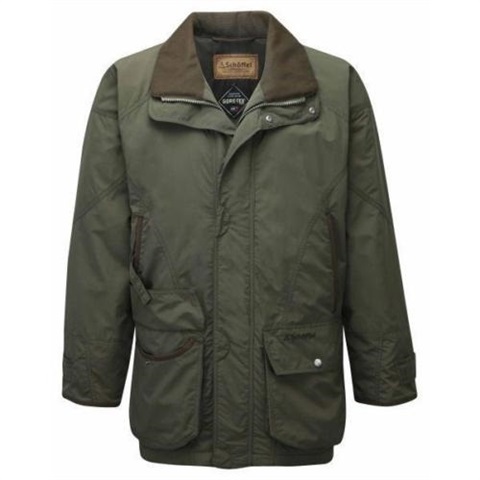 This is a functional outdoor pursuit jacket with horizontal inside pockets with ticket and pen pocket. 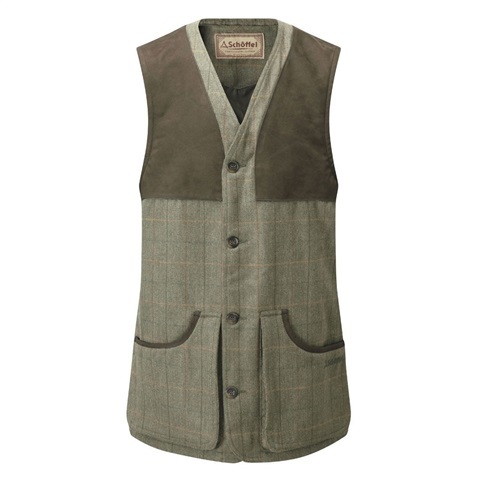 An essential for this season’s wardrobe. 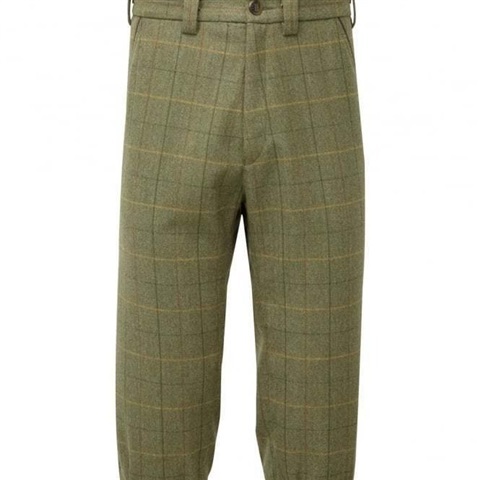 Ptarmigan Tweed Breeks- blenheim The Schoffel Ptarmigan tweed breeks are lightweight and very durable. They keep the shooter protected from all weather conditions. 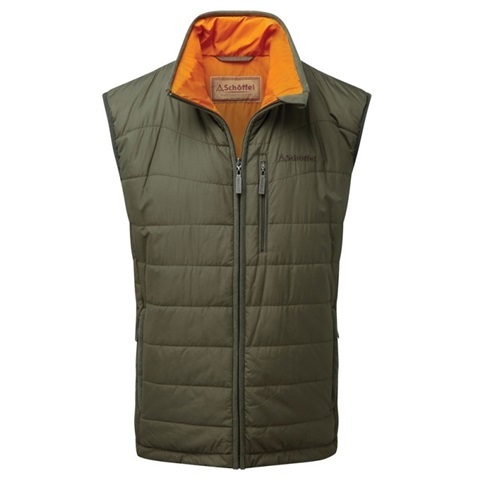 They feature a GORE-TEX liner and a Teflon coating making them truly moisture and stain repellant.